Drown This City debut EP Pre-Orders Available Now! 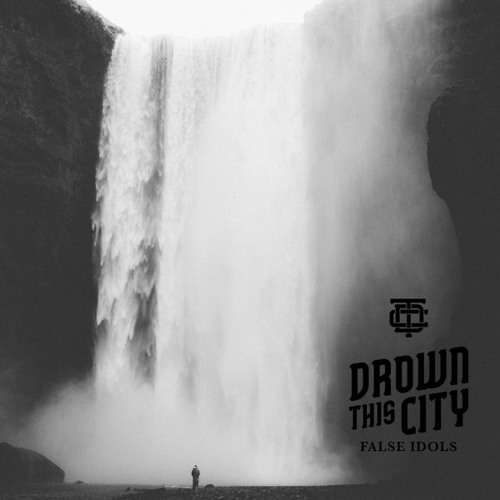 Pre-orders for Drown This City’s debut EP False Idols are now officially open on iTunes courtesy of MGM Distribution! Pre-order now and receive their brand new single ‘I’m Not Divided’! False Idols will be available on iTunes & in stores June 3rd.